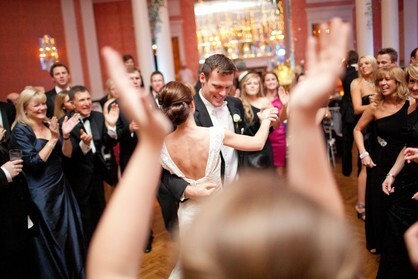 ​Your wedding reception is going to be one of the more important days in your lives. Planning your reception takes time. At Sound Advice, we work very closely with YOU on both the music selection and ceremonial events taking place throughout the event. We do announce all of YOUR ceremonial events/announcements and do coordinate all events with the photographer/videographer and caterer. 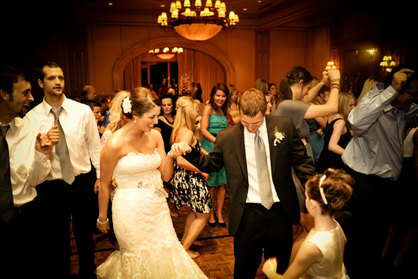 The brides and grooms are always the STARS of the wedding at Sound Advice…. NOT the DJs! Also, we like to work very closely with YOU. We encourage as many meetings as you would like to have, and at no extra charge. ​We come out to your area for the meetings, no need for you to travel. ​We also encourage that you call or email us as often as you need because the more we know about you and what you're looking for, the better it is for the both of us. * First, check out the availability of your date. * Second, fill out the information form so we can give you a quote. Please be as detailed as possible. * Finally, please set up a 'no obligation' meeting with us on a day/time and location convenient to the two of you. This is real important for both of us.